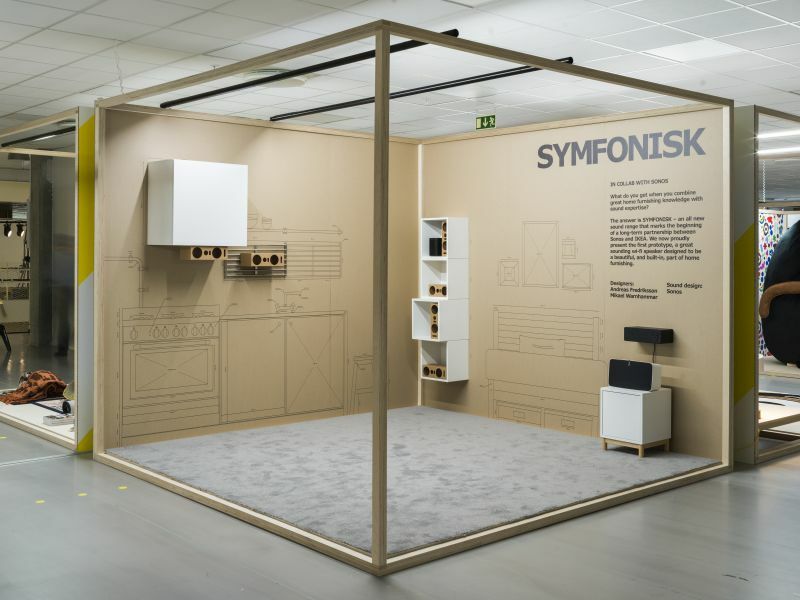 The Swedish furniture manufacturer IKEA is in talks over its SYMFONISK sound range made in collaboration with famous consumer electronics company Sonos. 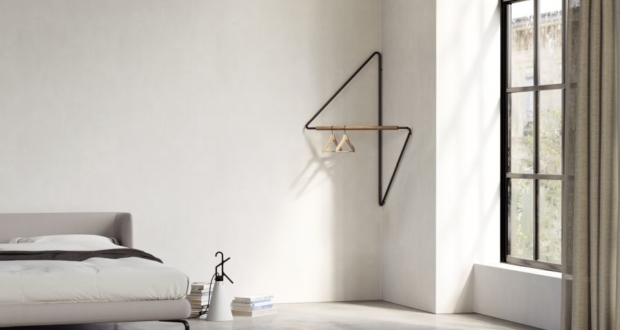 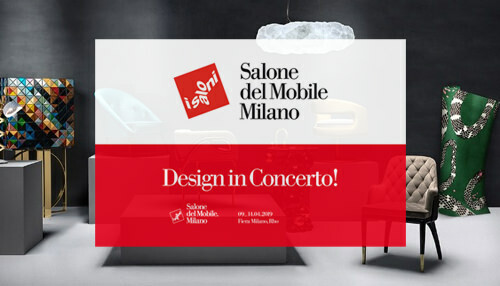 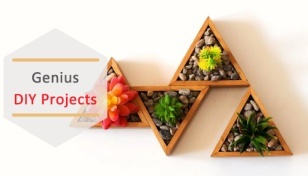 They revealed the first product from the range, so-called book-shelf speaker at Democratic Design Days event, and will also be showcasing it at the International Milan Furniture Fair 2019. 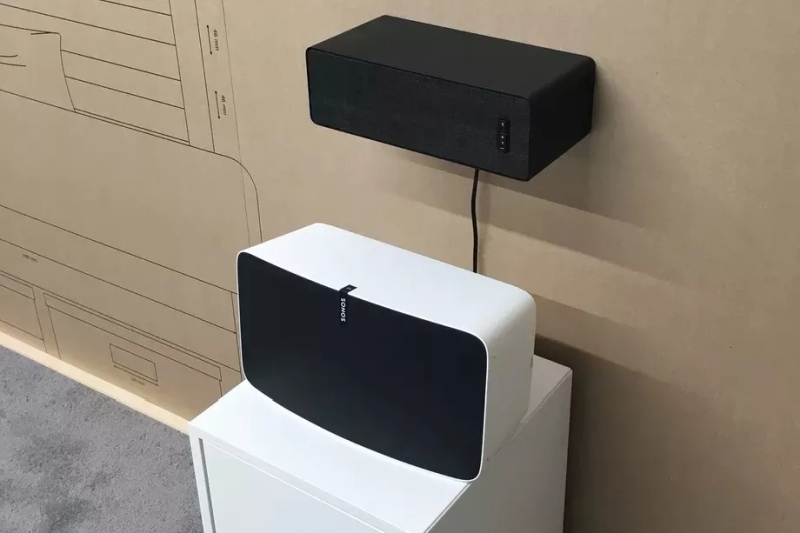 It is a Wi-Fi speaker that works with all Sonos products and is designed to be beautifully integrated with home furnishings. 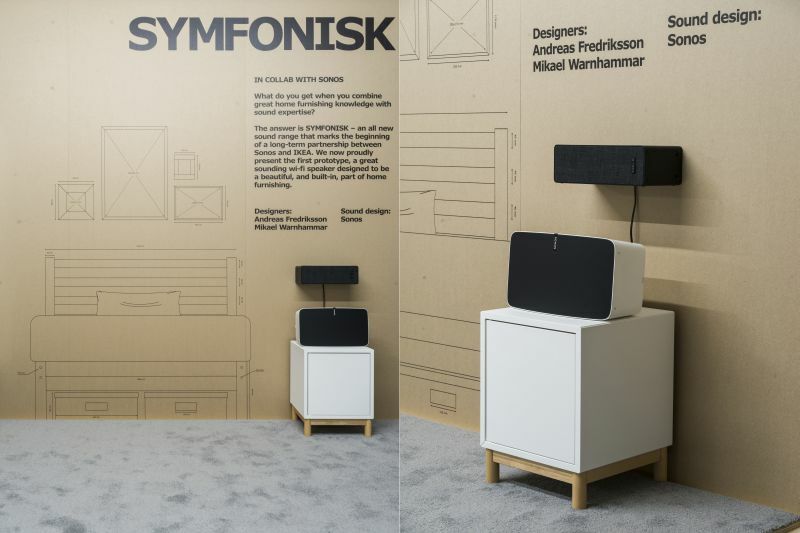 The SYMFONISK book-shelf speaker makes use of brackets that allow it to be mounted on a wall as a shelf, or stack it under a METOD kitchen cabinet and a lot more. 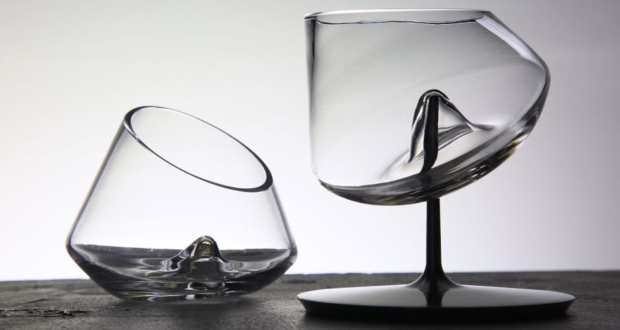 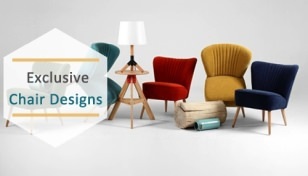 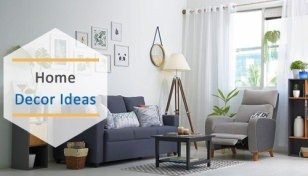 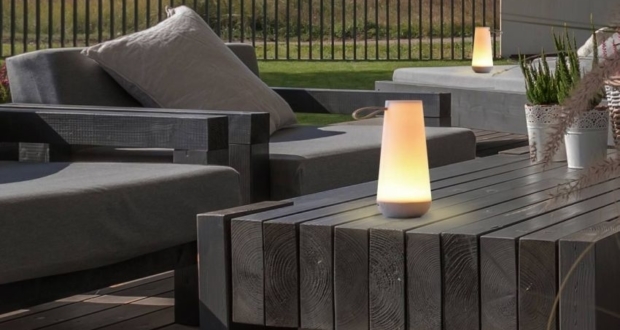 It offers users a connected sound experience, with the additional benefit of multi-functional usage in the home. 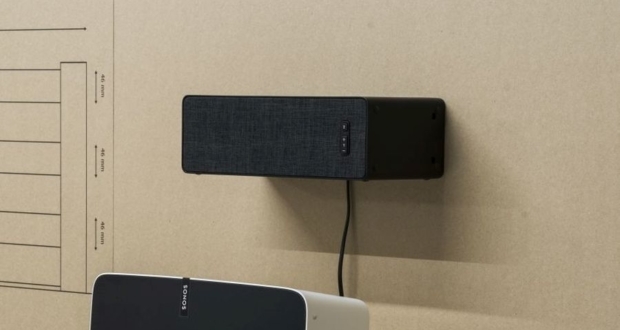 According to a report by 9to5Mac, IKEA’s Sonos-compatible speaker will go on sale in August and is expected to start from around $120. 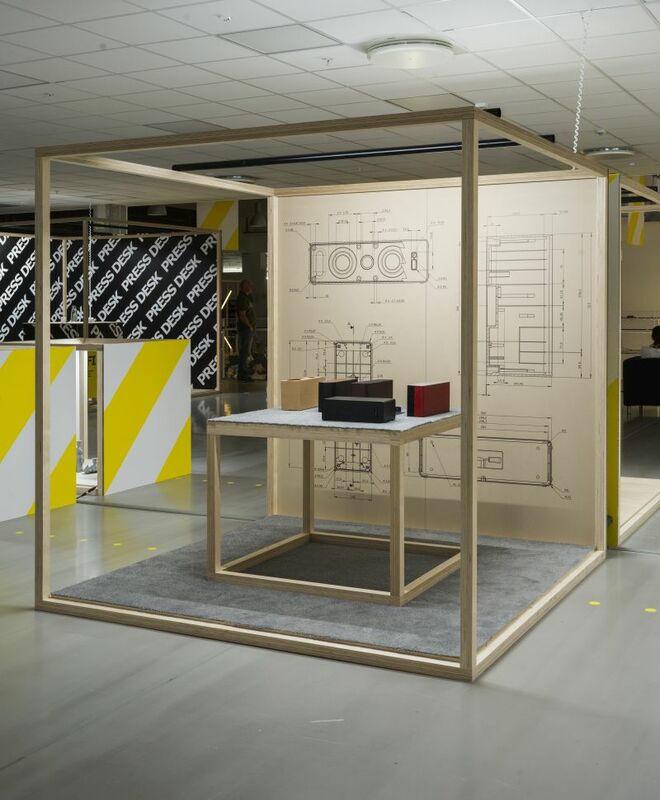 However, it’s not an official statement, the price was leaked through an exchange certificate IKEA has offered to its employees in Denmark. 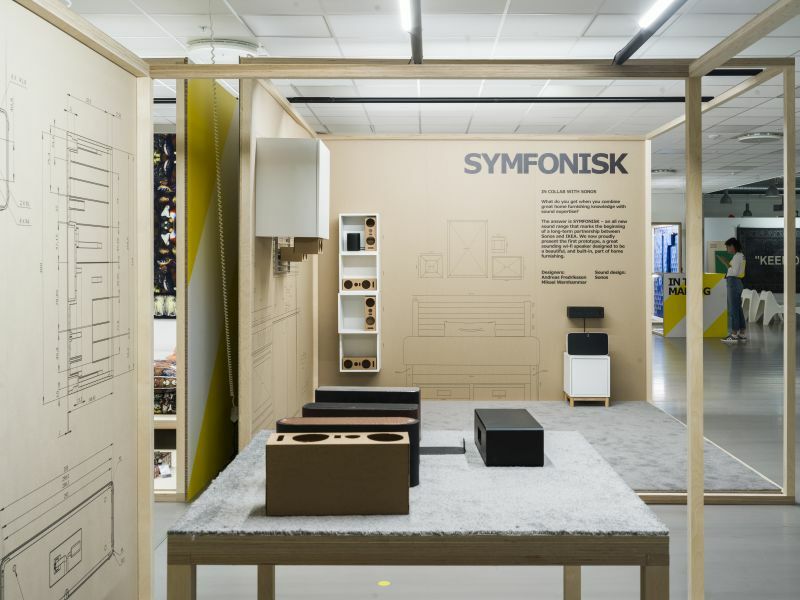 The certificate is exchangeable for an IKEA Symphonic speaker and thus on the behalf of the value of the certificate the speaker is set to cost DKK 799 ($121). 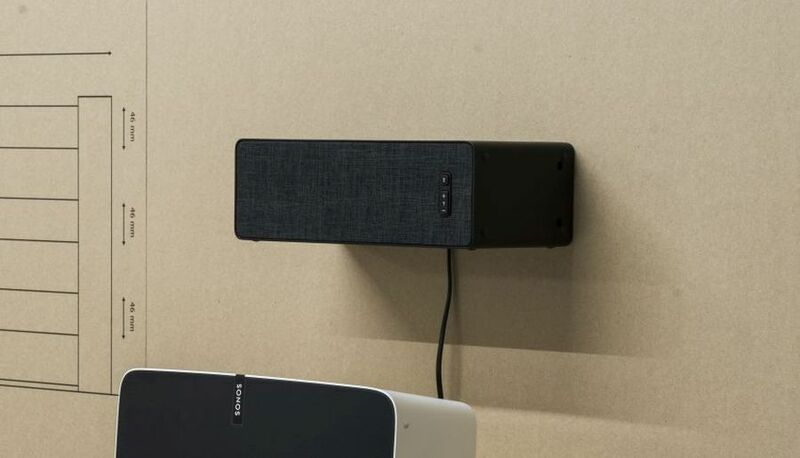 If you were looking for a space-efficient and good sounding speaker system, then IKEA SYMFONISK book-shelf speaker might be a good accessory to wait for.